In our Wi-Fi-connected-everything reality, Bluetooth-only speakers aren't all that exciting. If you spend a lot of your time outdoors, though, Wi-Fi probably isn't your closest friend, and you might find yourself wanting for a wireless speaker that can brave the elements. 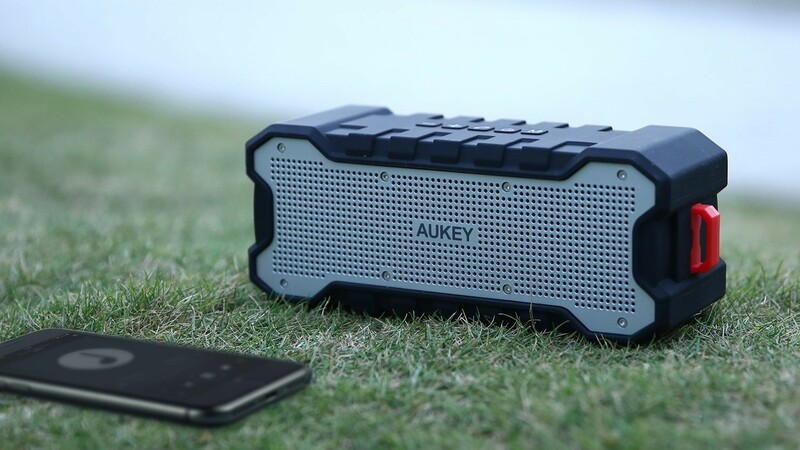 Aukey sells just such a speaker, and it's currently more than half of on Amazon with a coupon code. Samsung's Active series takes the hardware from its primary Galaxy S phones and wraps them up in big, tough plastic and a water-resistant chassis. 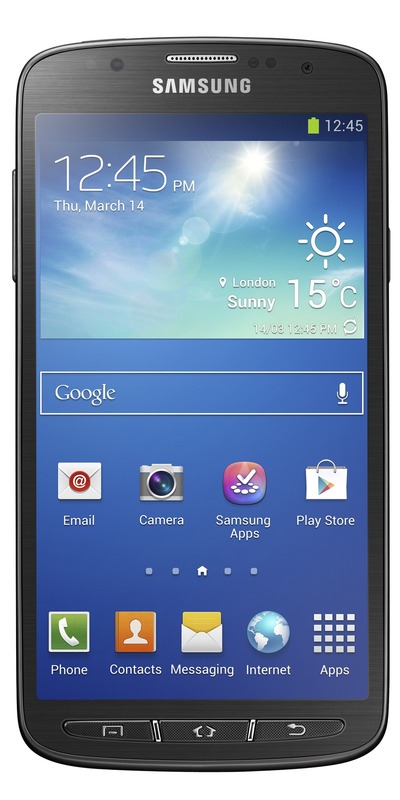 The Galaxy S4, S5, and S6 were all given Active variants, and now it's the S7's turn, as previously leaked. While the new AT&T phone hits all the familiar notes from previous generations, a little extra engineering manages to cram an impressive 4000mAh battery inside. With similar specs elsewhere, the S7 Active should last a solid 30% longer than the standard S7 and even a bit longer than the larger S7 Edge. Alcatel Onetouch has been working to become more than a purveyor of mega-cheap devices that lurk in the back of carrier shops. 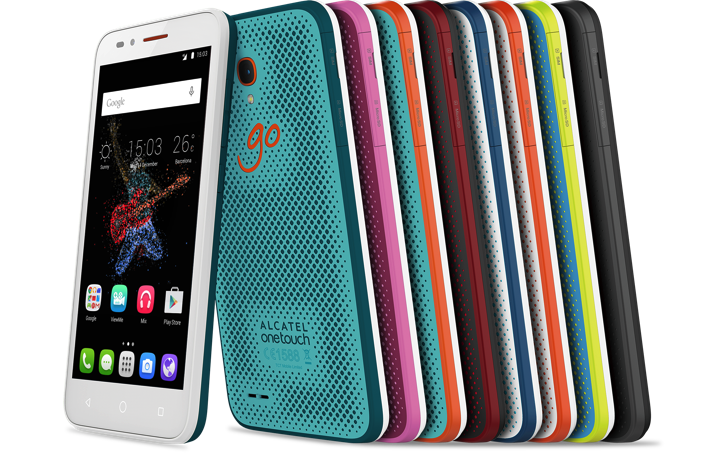 The Idol 3 was a step in the right direction, and now there are two new devices in Alcatel's portfolio, the GO PLAY and GO WATCH. One is a phone and the other is a watch. Can you guess which is which? Samsung's Active line of phones have been dull but reliable machines for the last few flagship generations, and it looks like they're bringing them back for another round. 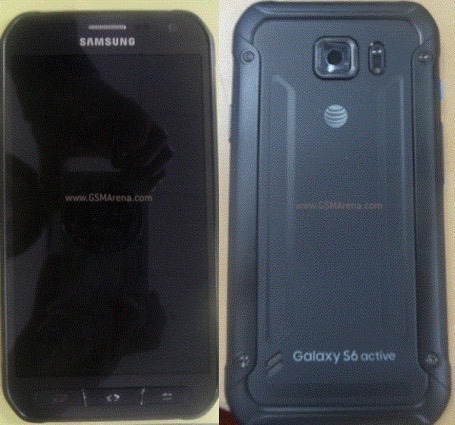 GSMArena has posted photos of what definitely looks like a Galaxy S6 Active, and we've been able to confirm that this is what the phone will look like (with a very small margin of error) thanks to a secondary source. Someone at the Caterpillar equipment company had a lot of fun devising this promotional video for CAT's Android-powered, ruggedized smartphone, the B15. In addition to some dramatic drops using machines right out of a Tonka fantasy, the demonstrators set up a line of 600 smartphones, all powered on and running, then ran over them with a CAT 277D Multi-Terrain Loader weighing over 9,000 pounds. Let's watch! Naturally the phones come out unscathed, or at least apparently so. That's because the CAT B15 might just be the toughest "rugged" phone yet: this brick of a device covered in thick rubber and plastic is designed specifically to be abused at construction sites, oil rigs, and other hazardous workplaces all over the world. If you habitually rock climb, scuba dive, ski cross-country, or do any of the things you might regularly see on a heath food or Viagra commercial, you're probably in the market for a ruggedized smartphone. 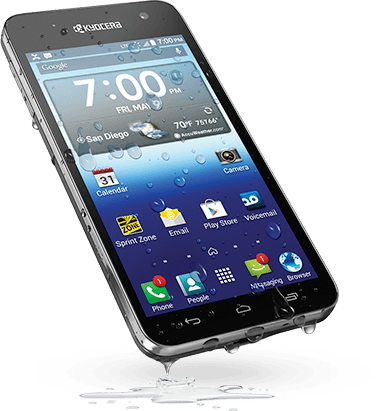 And if you're on Verizon, your options have been somewhat limited as of late (try not to drool over AT&T's shiny new Galaxy S4 Active, please). Verizon just made the Casio G'zOne Commando LTE official: it's a super-sturdy Android device in the same vein as the former Commando and the G-Shock watch line. It will launch on Thursday for $99.99, after a $50 mail-in rebate on-contract. 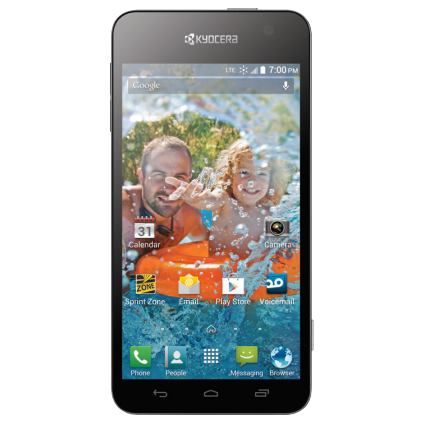 NEC's first entry into the American Android market isn't exactly auspicious, but it does fill a much-neglected niche. 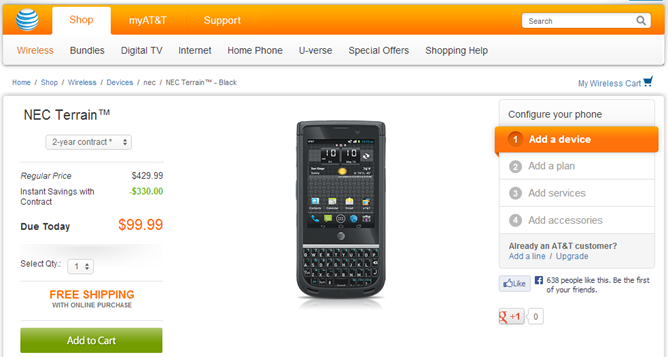 AT&T is now offering the NEC Terrain for sale, right on time and online only. $99.99 on contract gets you the QWERY candybar phone with a miniscule 3.1" screen, or you can shell out $429.99 to own it outright. 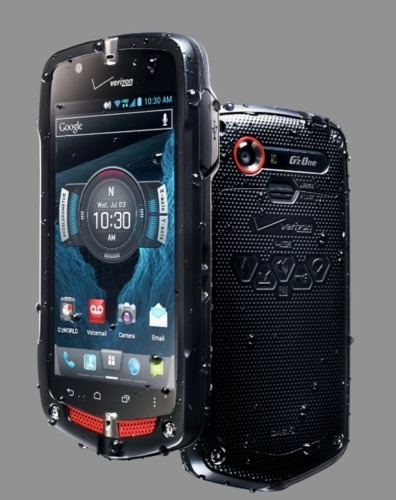 Considering its ruggedized, semi-waterproof build, that's not such a bad deal... but you will have to live with Ice Cream Sandwich, a year after Jelly Bean 4.1 was released. Ouch. That small screen hides some pretty respectable specifications: the NEC Terrain is powered by a Snapdragon S4 dual-core processor clocked at 1.5Ghz, with a full gig of RAM to back it up. 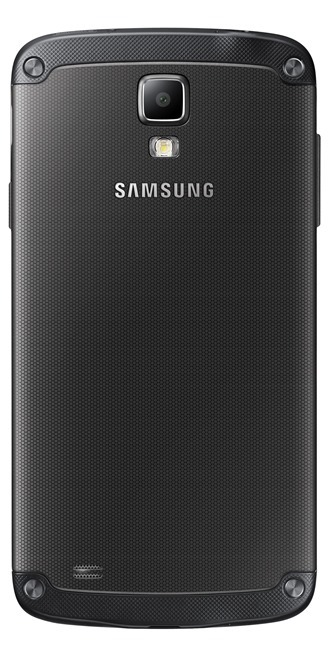 Samsung's tougher brother to the flagship Galaxy S4 is a pretty poorly-kept secret, with multiple leaked photos, videos, and different sets of specifications coming out weeks before its announcement. 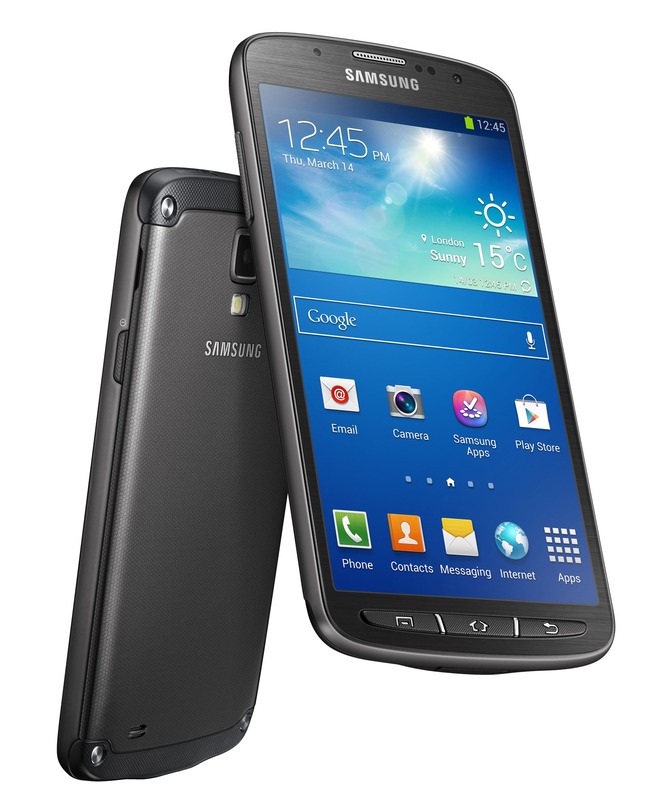 Samsung confirmed the device today in a press release coinciding with Computex, painting a picture of the S4 Active as a device that mostly matches the Galaxy S4 for power and capability, with the ruggedized design seen on some of Samsung's Rugby smartphones. 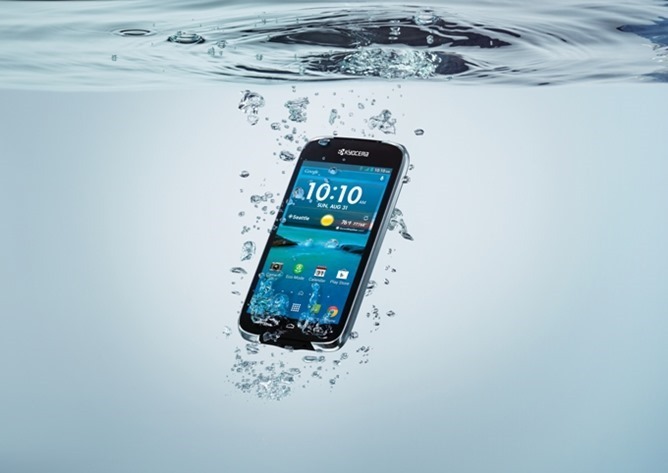 The Galaxy S4 Active will be available for purchase this summer starting in the United States and Sweden, for an undisclosed price. Specifications remain quite similar to the original S4: same 5" 1080p screen (though this one is an LCD TFT), the same 1.9Ghz quad-core processor seen in the LTE versions (almost certainly a Qualcomm Snapdragon 600, though this isn't confirmed in Samsung's press release), same TouchWiz version of Android 4.2.